PIPO W2S is newly 8.0 inch tablet pc which has been recently launched by PIPO Tech. It adopts Intel Z8300 quad core processor, and builds in 2GB RAM + 32GB ROM. 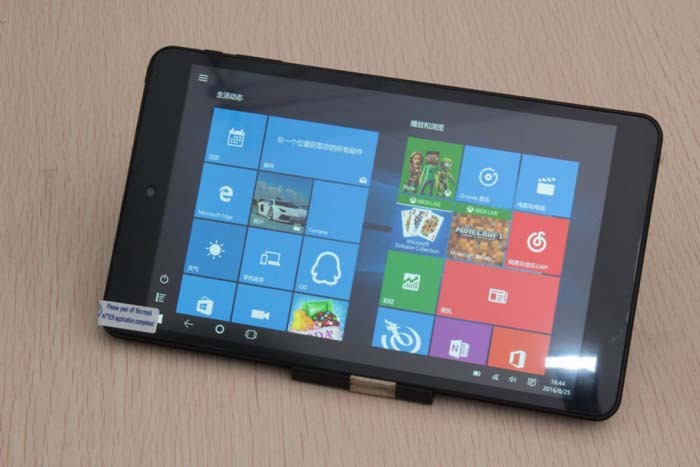 One highlight of this tablet is it uses a 8.0 inch Full HD IPS screen, with a 1920 x 1200 pixels high resolution, which has an extreme excellent display effect. 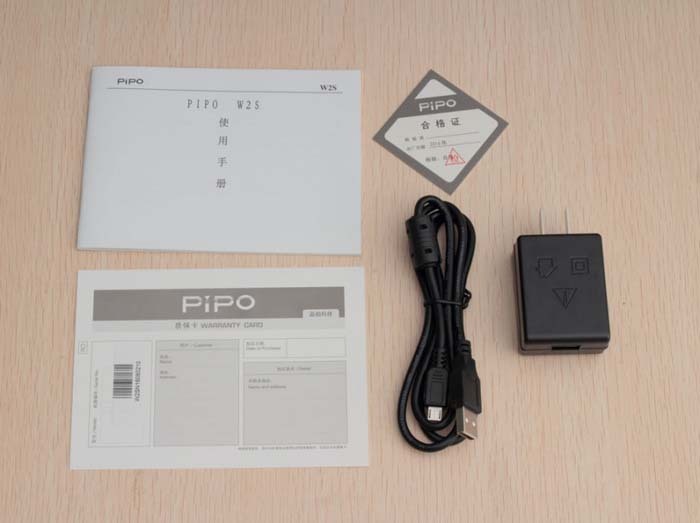 PiPO W2S is now in stock and ready to send, and its price is 89.99USD. 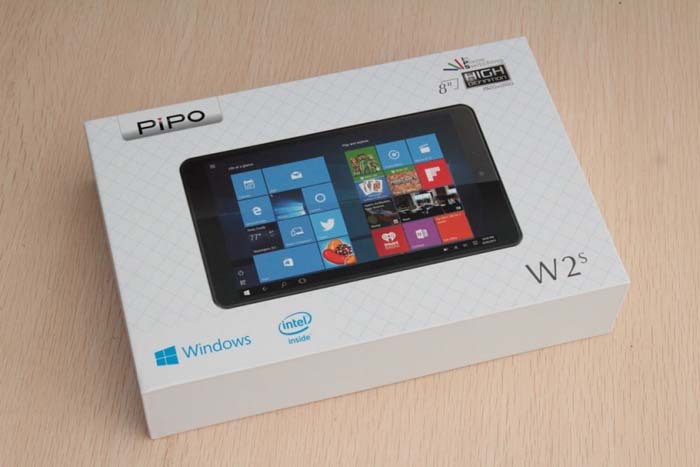 Here we will bring the PIPO W2S unboxing photos for you. 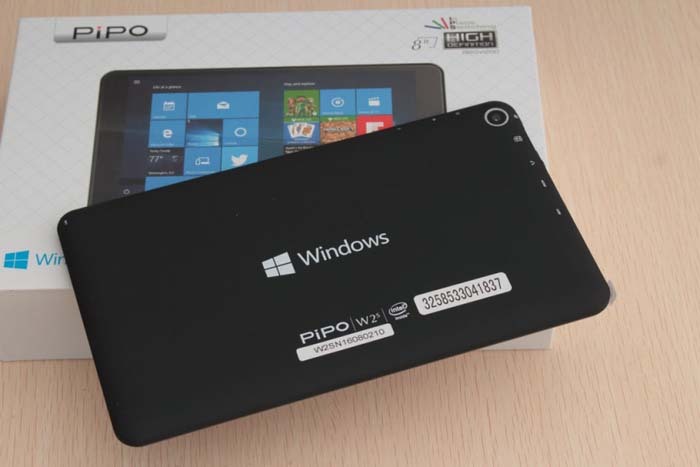 PIPO W2S tablet package follows PIPO's platinum style on its product package, such as PIPO W1S, PIPO W9S, etc. The front of the package is the front photo of the machine, and back is the PIPO W2S specs, which seems very simple and elegant. After opening the package, the W2S tablet is located in the middle of the box, and there is a layer of translucent film for protection. The back shell of the W2S adopts the matte texture surface treatment, which has a very comfortable holding feeling, and will not skid from your hand eaisly. Pipo W2S standard accessories include a user manual, a Warranty card, a certificate, an USB cable and a charger. 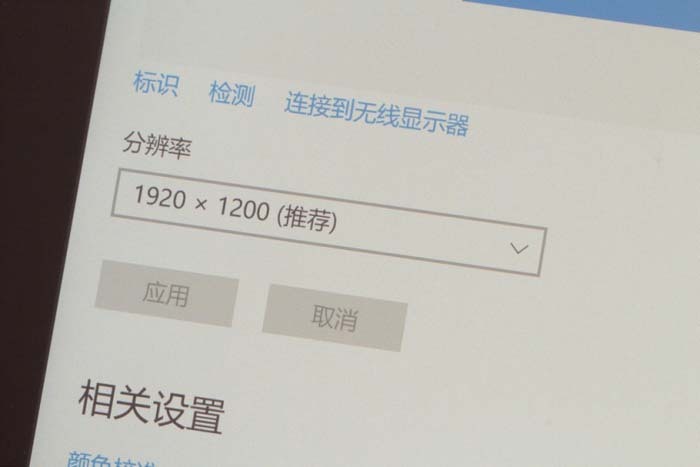 PiPO W2s screen resolution up to 1920 × 1200 pixels, having a detailed display effect. It has almost few competitors with 89.99USD price. Moreover, the touch screen is also very sensitive.